This week, we’ve got the final installment of Mark’s home tour! 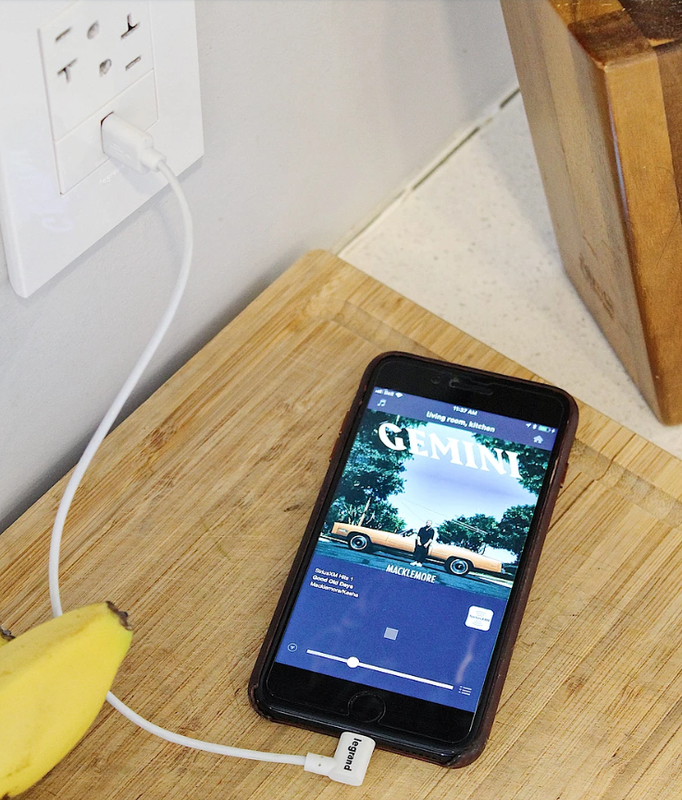 Over the last couple of week’s, we went behind the scenes and showed you exactly what he uses in his home and how he integrates a variety of different products and systems using Legrand’s Intuity home automation system and his Amazon Alexa. In case you missed those, you can find the Home Tour Part I and Part II here. 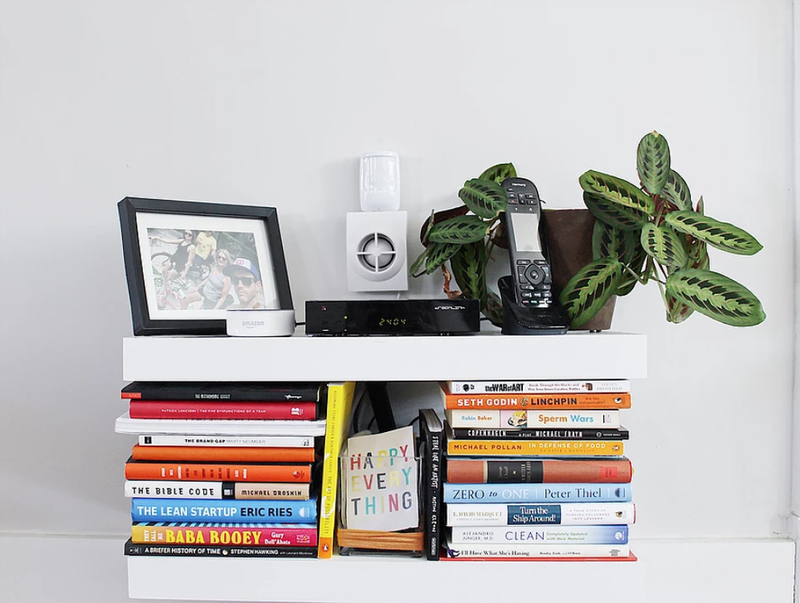 Today, we’re covering everything from Mark’s home audio system to his automated door locks. Keep reading for all the details! 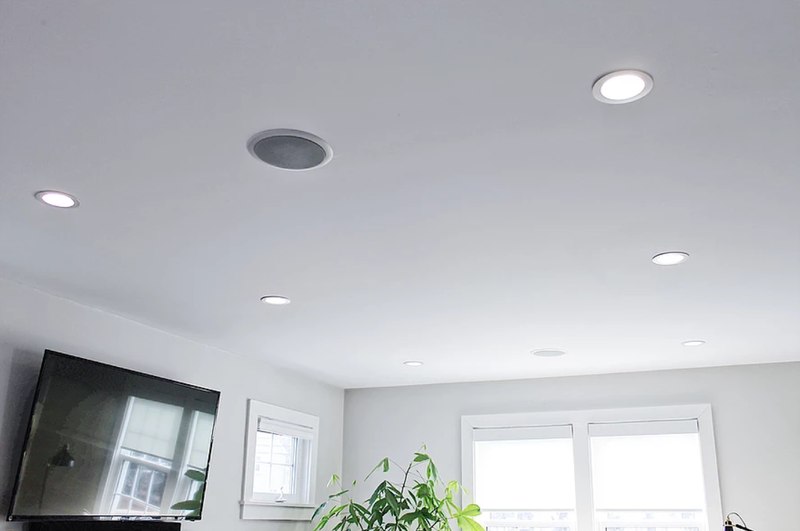 In Part II, we showed you how Mark uses Legrand’s Intuity system to automate everything from his lighting to his window shades. We also went over how the system can be controlled via an app on your phone. For further ease, the audio system can also be managed with an audio control, like the one above that he has placed in his living room. 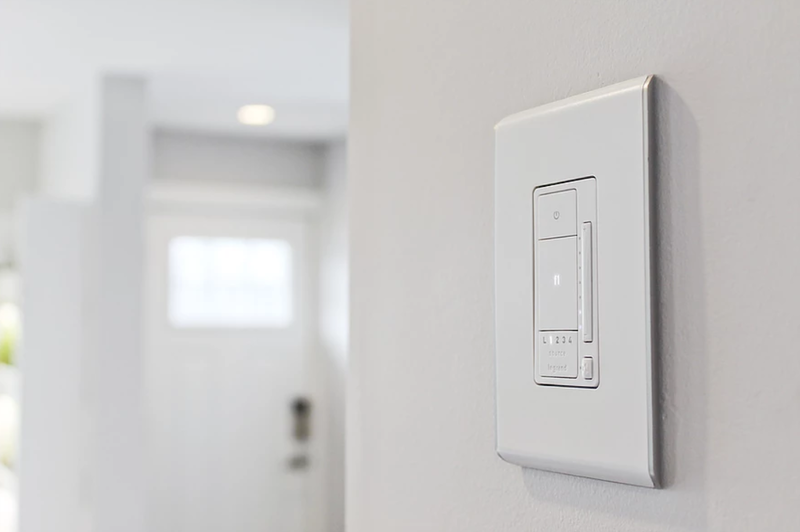 It looks like a light switch, but it actually controls the power, volume, and music selection! As we’ve mentioned before, the system also works with your Amazon Alexa and Google Assistant. It can also integrate into automated scenes, like when he unlocks the back door his favorite music starts playing automatically. Okay, so now you know how Mark controls his music, but how does he listen to it? Rather than go with a speaker system that would clutter up shelf space, he opted for Legrand’s Nuvo In-Cieling Speakers. They lie flush with the ceiling and deliver crystal clear audio output. Best of all, they’re super easy to install and look great in any space. Clearly, Mark has a thing for home automation! 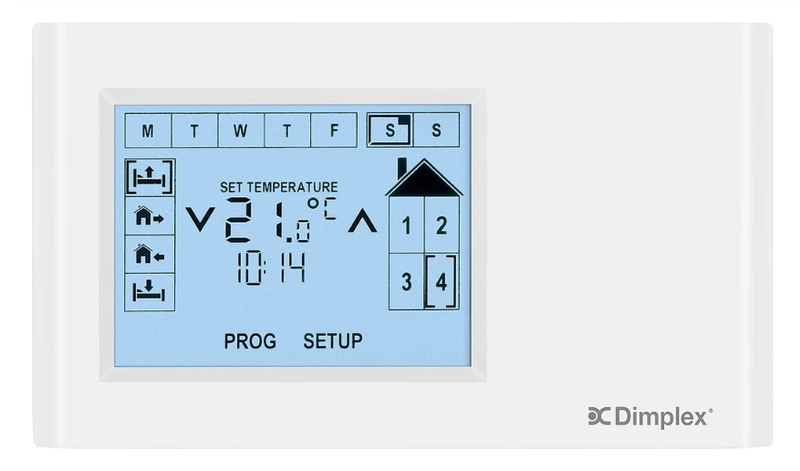 His CONNEX Wifi Multizone Programmable Controller allows him to easily manage all of his home heating both via this control panel and using an app on his smart phone. Installation is a breeze, the programmable settings help to keep energy costs low, and the customizable heat zones provide heating just where you need it. This product works with traditional electric baseboard heaters, making it a one of a kind for automated electric heating solutions. Click here to learn more about the value and energy savings that smart heating offers. 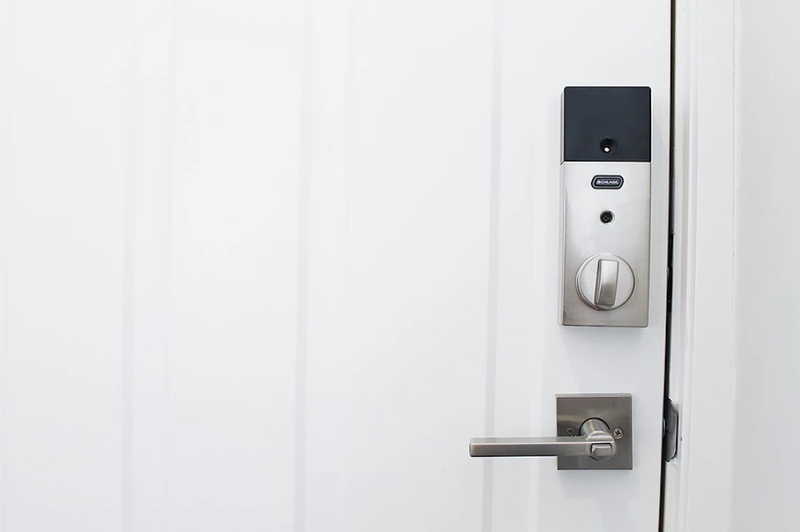 For complete peace of mind around his home security, Mark opted for the Schlage Connect Touchscreen Deadbolt. 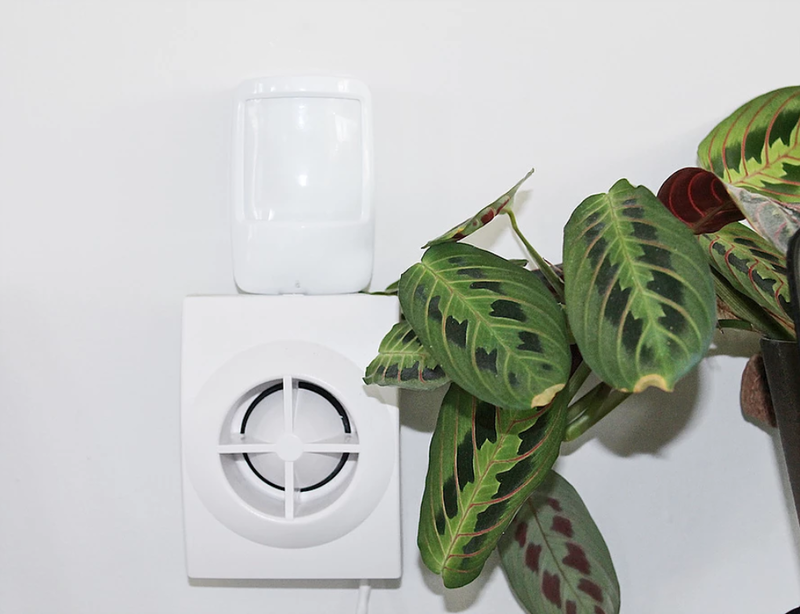 It uses wireless technology, which can be connected to your home via your tablet, computer, and smart phone, and features Built-In Alarm Technology and is 100% pick-proof. It is also easily installed with a screwdriver (no wiring needed! ), and because it can holds up to 30 user codes, it’s great not only for residential spaces but commercial spaces as well! This combined with his Honeywell security system takes automation to that next level. A lock or unlock on his deadbolt can not only turn his lights and music on and off but arm and disarm the security system. We hope you enjoyed our three part home tour as much as we enjoyed putting it together! In case you missed them, you can catch the first two parts here and here.